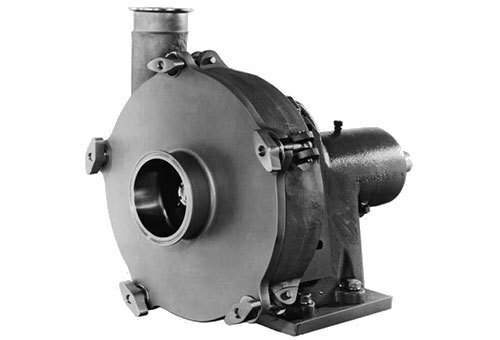 Pumps designed for efficiency, versatility, and competitive pricing within sanitary applications in stock and ready to ship. 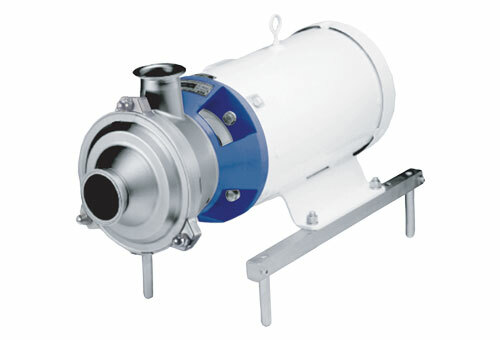 We offer centrifugal pumps for general applications, intermittent product pumping, emptying tanks and drums, and even CIP duties. 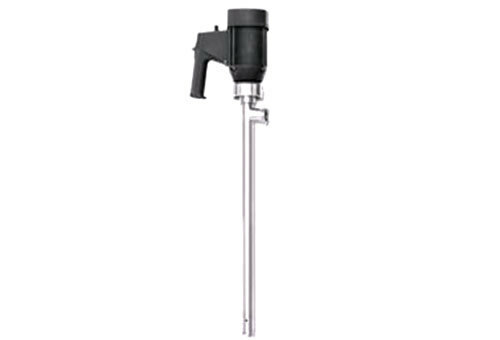 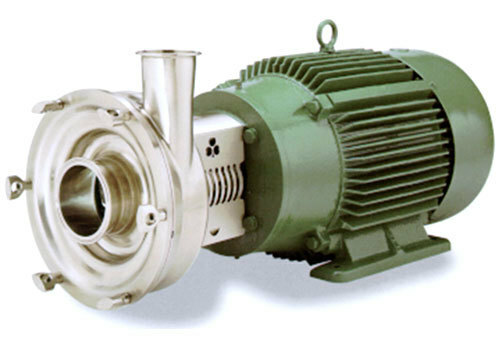 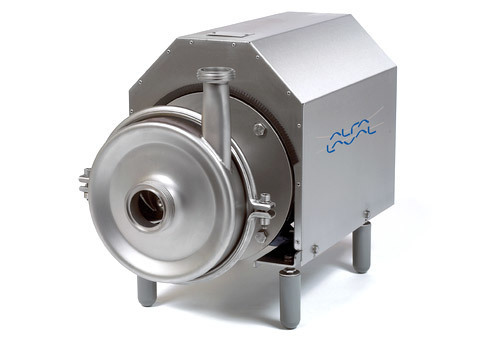 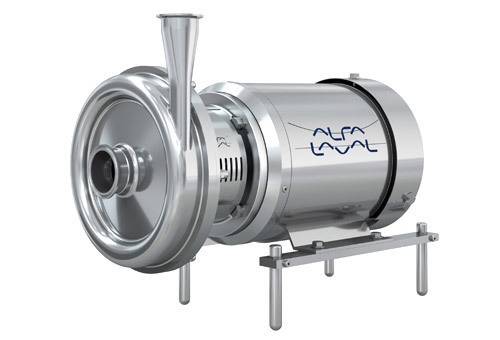 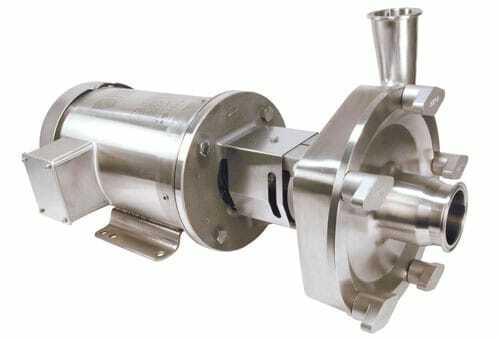 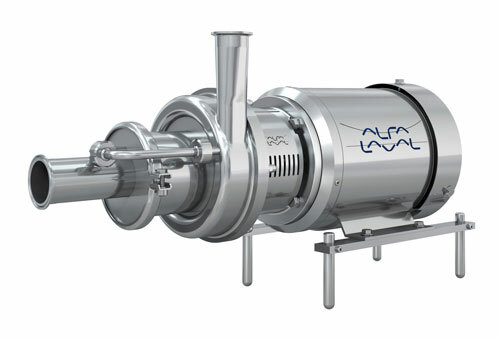 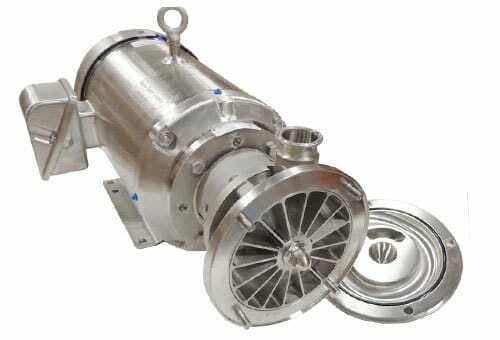 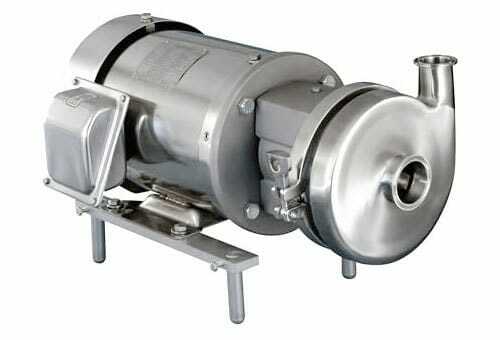 Our pumps are manufactured for potential uses in the food, dairy, beverage, brewery, home & personal care, pharmaceutical, biotech, and chemical industries.